The Nestle Gerber Good Start Gentle With Iron Powder 23.2oz Each, Model #50000222513, is anchored in advanced science and research. Nestle Healthcare Nutrition offers nutritional solutions for people with specific dietary needs related to illness, disease states or the special challenges of different life stages. 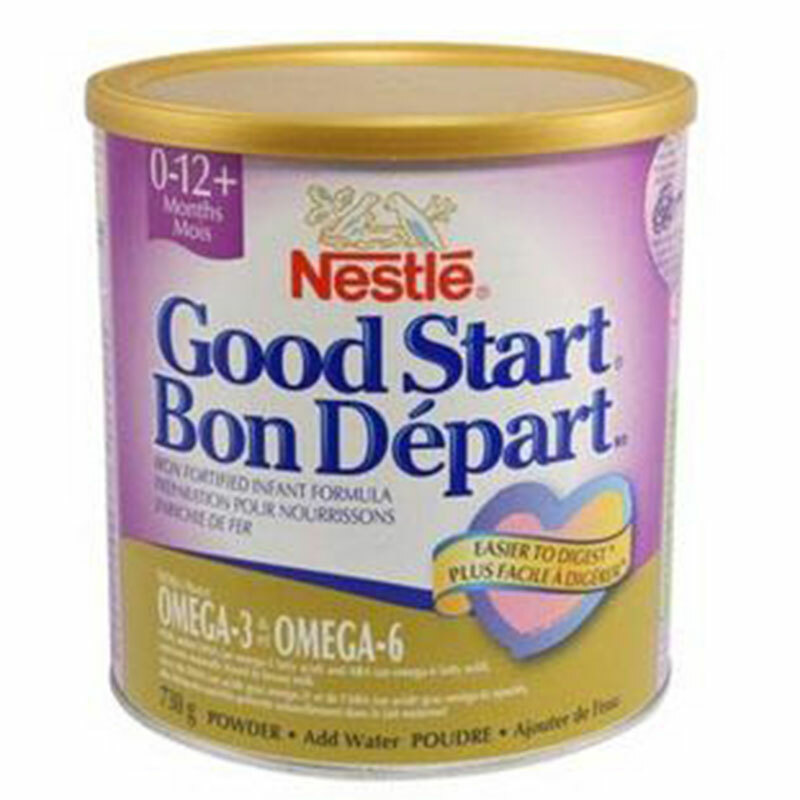 The Nestle Gerber Good Start Gentle With Iron Powder 23.2oz Each is not only inspired by how the nutrition of breastmilk supports healthy growth and development, but also how gentle it is on your baby's developing body. Since the digestive system is still developing throughout the first year of life, it is important to provide nutrition that is gentle for your baby. May reduce the risk of atopic dermatitis. DHA & ARA for brain and eye development. Designed for babies 0-12 months. Milk-based powder infant formula with iron.